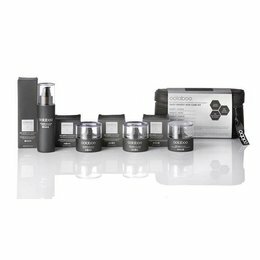 An eye contour cream based primarily on hyaluronic acid, schizophyllan and the latest stem cell technology PhytoCellTec™ Argan. It is designed for dry to normal mature skin. 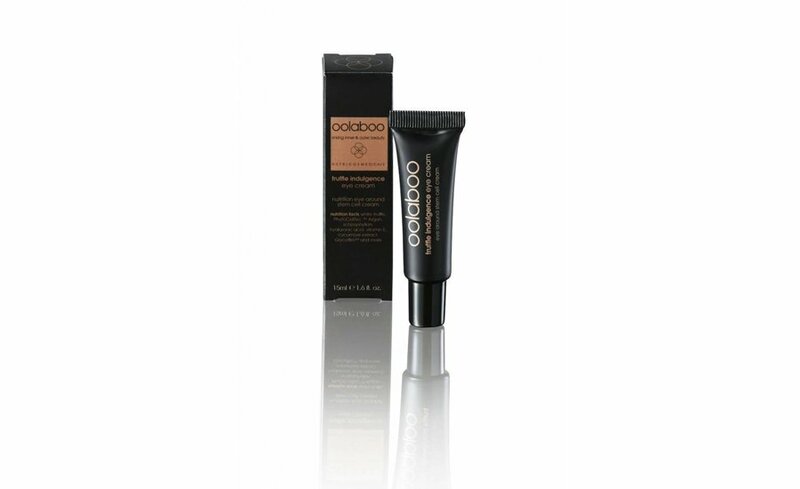 The cream guarantees noticeable skin rejuvenation around the eyes. 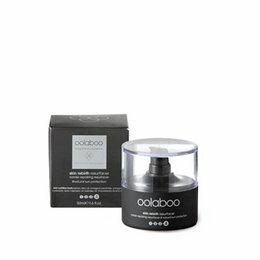 It revitalises the skin stem cells, which produce collagen and elastin. This makes skin firmer and visibly reduces any wrinkles. 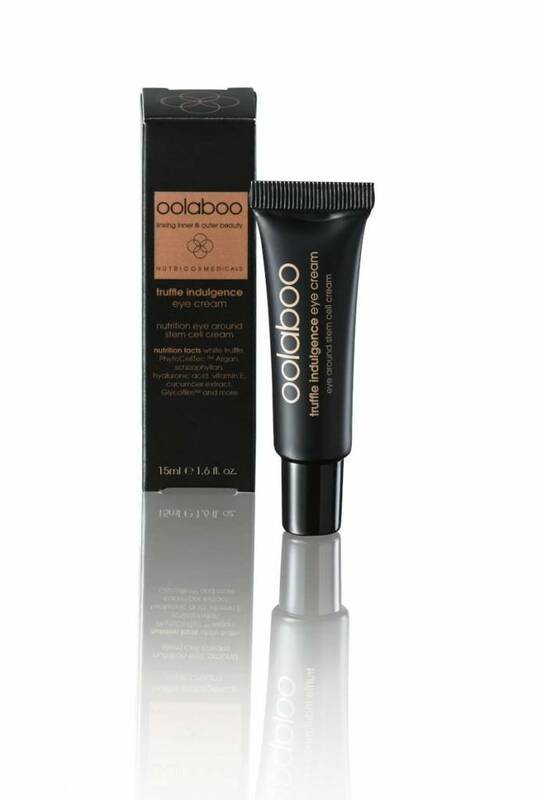 It slows down the chronological aging of the skin and reduces dark circles or swelling around the eyes. It is perfect for dry or sensitive mature skin. Apply a small quantity by tapping the area around the eyes in the morning and evening. Pat softly until fully absorbed. 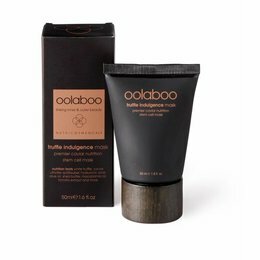 Combine with other Oolaboo skin care products for optimal results. Dermatologically tested.